If you are purchasing Endurance Essentials as a gift for someone other than yourself, DO NOT purchase the course as instructed below. Instead, email Richard at rstedman@pcscustomtraining.com for instructions. 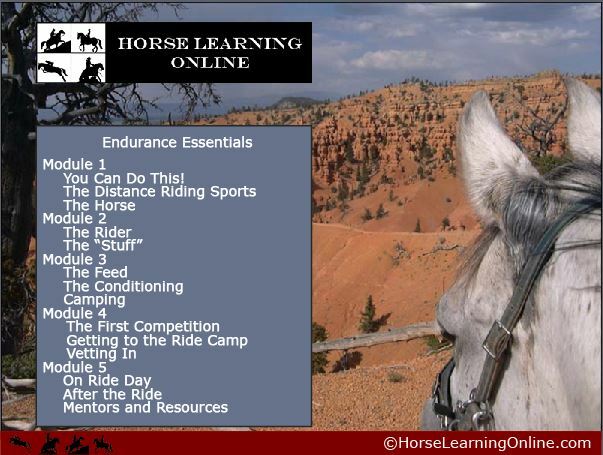 If you are purchasing Endurance Essentials for yourself enter your email address and click “BUY NOW”. You will be taken to PayPal for the credit card transaction. You will receive 3 emails after the transaction is complete. The first email will be from PayPal, a receipt for the transaction. Then you will receive an email from Adobe with a link to the training. Lastly, you will receive an email from us with instructions on how to access the course (usually within 24 hours). You will have 30 days from the day you receive your log in email to complete the course. You will be able to start and stop watching the course at any time. When you return to watch the course you will start where you left off. The course is divided into 5 modules, each just under an hour in duration. You can now freely navigate the modules! This allows you to watch a slide again and return to any slide you want. This should improve your viewing experience.